A rare and fine Louis XIV ormolu-mounted, rosewood and kingwood marquetry Box "de changeur" on its stand. 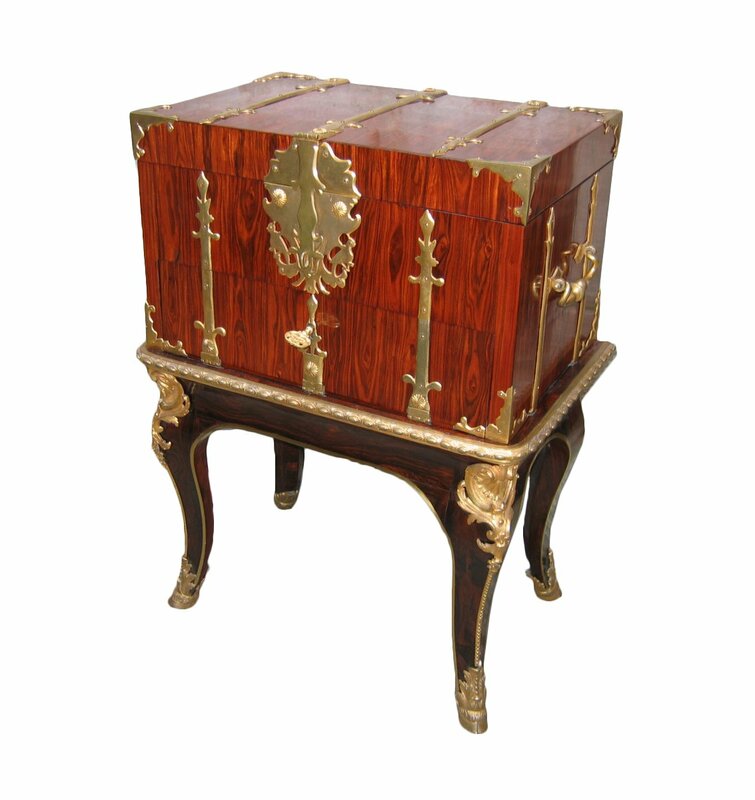 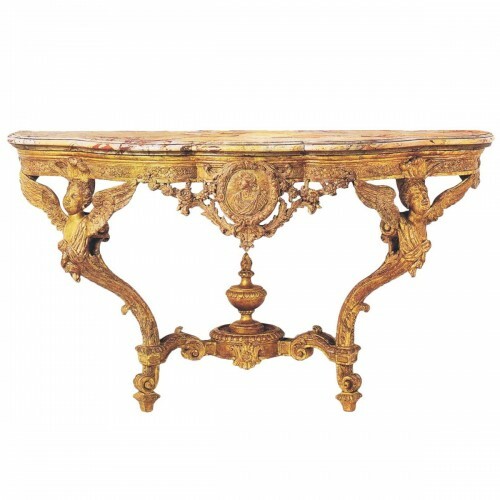 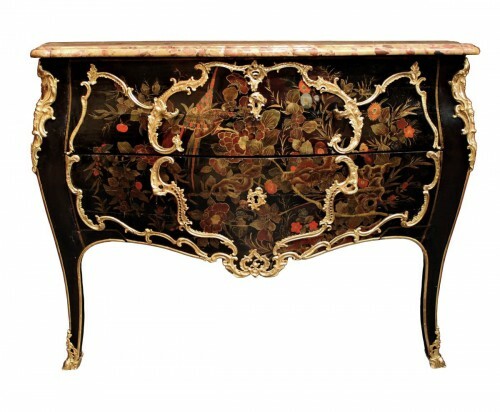 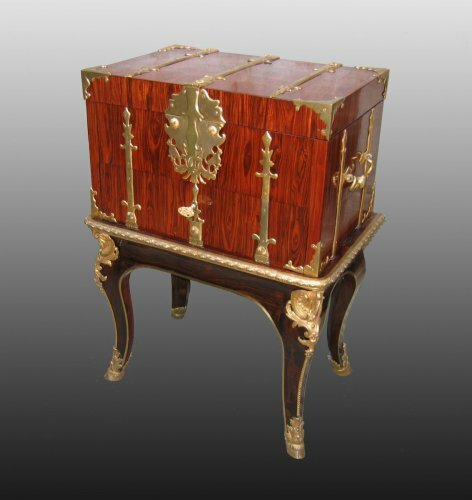 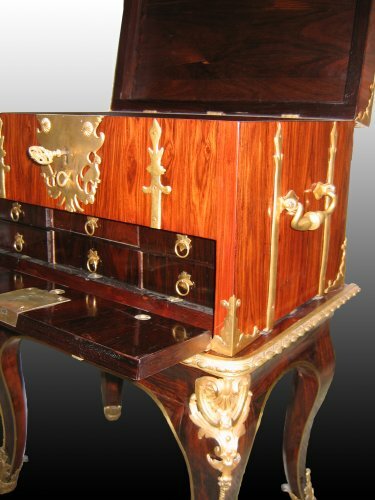 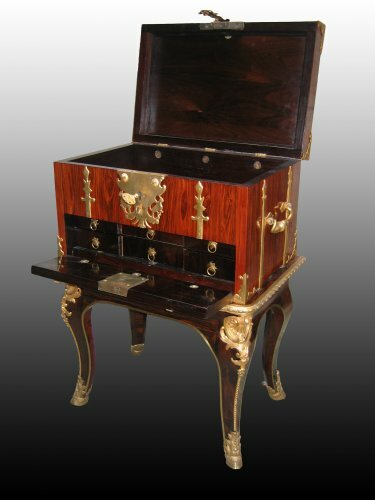 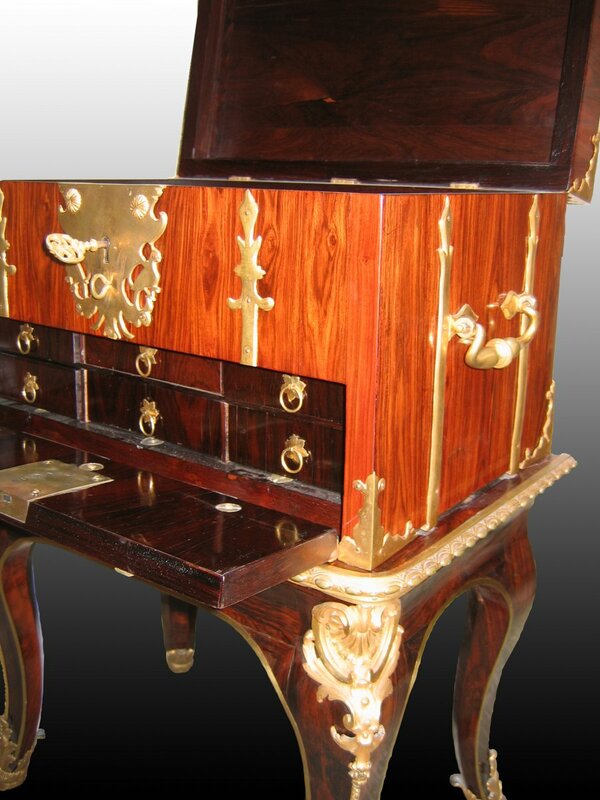 The rectangular top enclosing a large rack, the lower part opening to six small drawers, decorated overall with marquetry and a rich ormolu ornamentation, on a stand of four cabriole legs terminating in scrolling sabots. 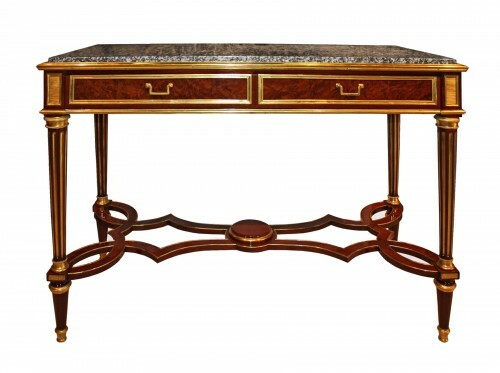 W 22 x D 14 x H 29 1/4 in.